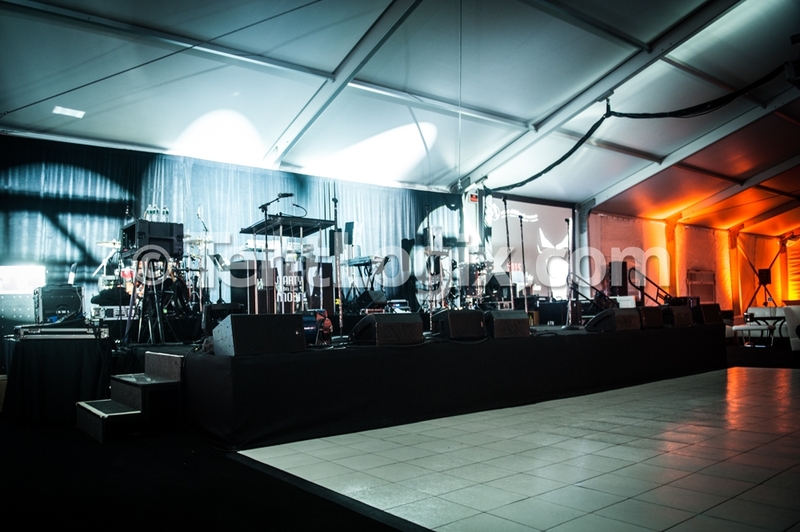 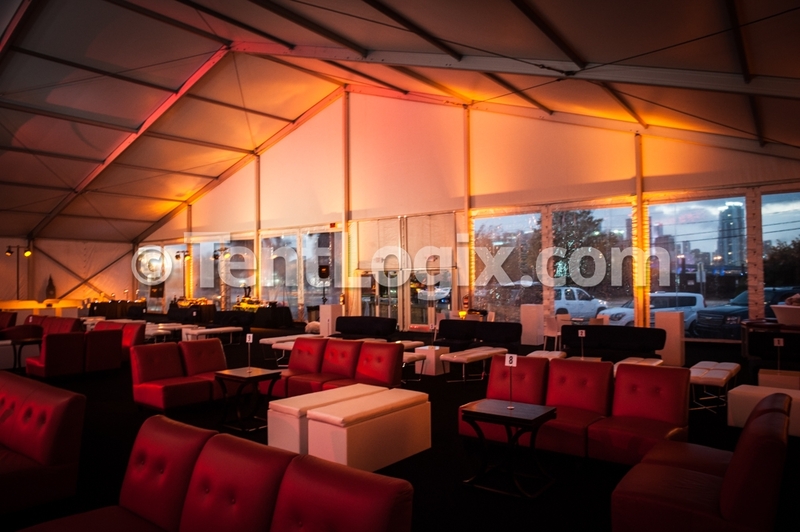 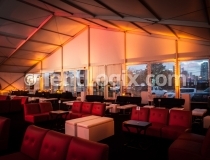 Guests of this Miami gala were treated to an elegant cocktail reception, followed by a live auction and concert inside a Losberger Clear span structure provided by TentLogix. 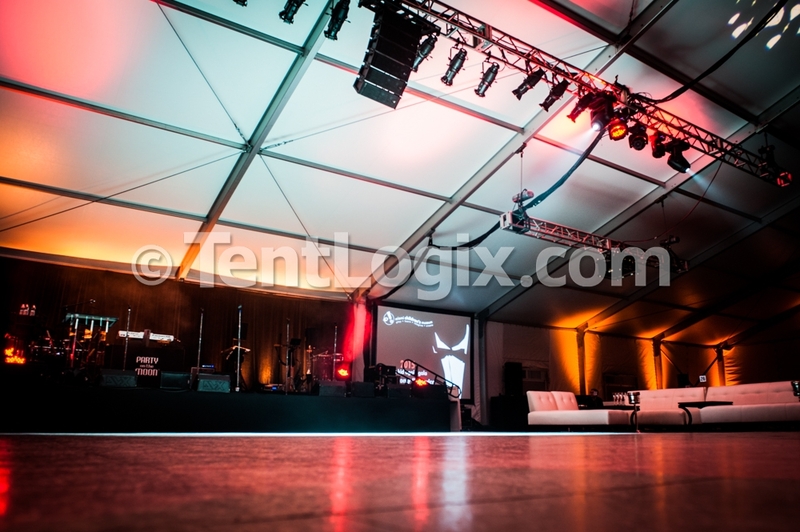 TentLogix is proud to be a premier supplier of event rental solutions for Miami social events such as this, providing European Clear span structures, event flooring, and staging for countless shows! 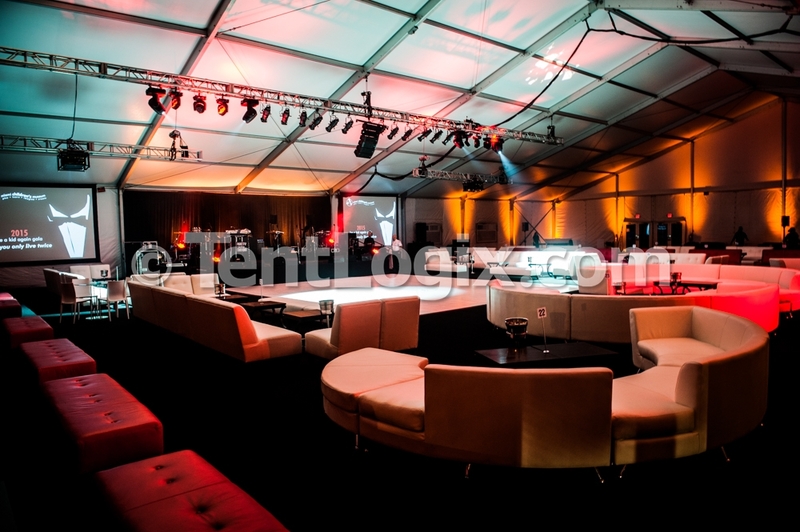 For more information or to speak with a sales rep, call 888.347.2789 today!